Chow Tai Fook Jewelery, a company based out of Hong Kong, recently purchased the 507 carat Cullinan Heritage diamond from Petra Diamonds for $35.3 million. 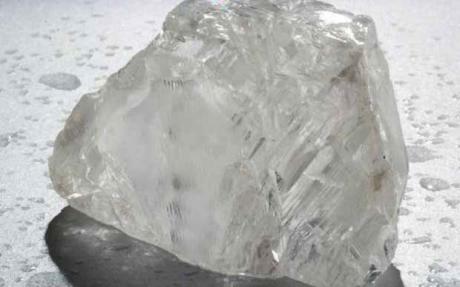 Petra recovered the gem from its Cullinan mine near Pretoria in South Africa in September last year. The diamond described as the “size of a chicken egg,” has been claimed the 19th largest diamond ever found and the most expensive rough diamond ever sold. The record price reflected the incredible rarity of stone based on its remarkable size and exceptional color and clarity. Chow Tai Fook Jewelery has yet to outline its plans for the stone.